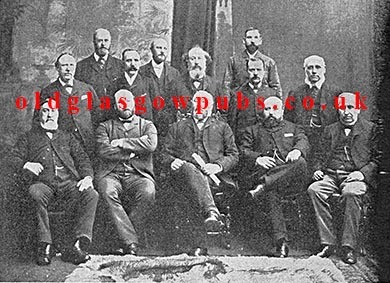 Old Glasgow Pubs is happy to announce that due to popular demand Glasgow Pubs & Publicans has been re-printed . To order your copy Click here. 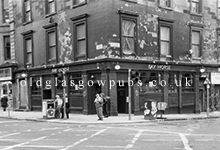 Up & Doon the Gallowgate, an A4 booklet detailing all the Public Houses, Taverns and Inns on the Gallowgate is also available from the site. To order your copy Click here. 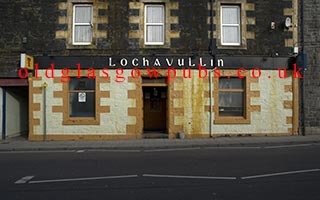 If you like the images on this website, why not watch a 20 minute video of Old Glasgow Pubs on youtube. Click here. Do you like the video? Please let me know. If you think this website has been useful PLEASE leave a DONATION. We have running costs to keep the site freely available for our readers. If you leave a donation, this will help keep our site advert free! Old Glasgow pubs are more than just drinking establishments. They are historic landmarks, the focal points for special occasions. 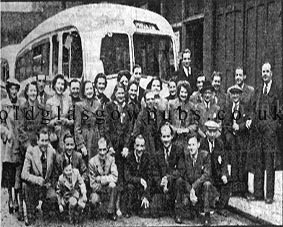 In the past, the meeting places for the city’s merchants, tobacco lords and many Glasgow societies. The oldest established businesses in the city are pubs, occupying prominent sites throughout the city. In short, Glasgow’s pubs are an important part of the city’s rich cultural and architectural heritage. Glasgow City Council’s extensive redevelopment programmes demolished hundreds of historic pubs in the 50s. 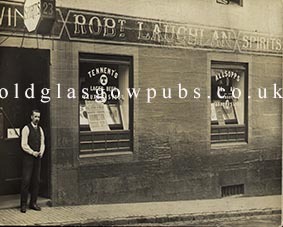 We brought this website together to record important lost and forgotten Glasgow pubs. 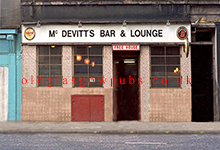 With your help we can name many of the forgotten old Glasgow pubs. 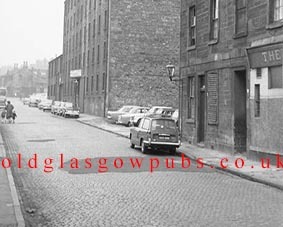 For example can you remember the Shakespeare Bar on Raeberry Street, or do you known where these pubs were situated. 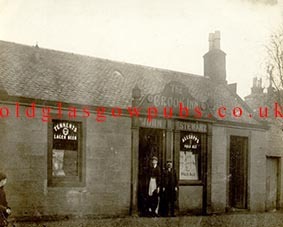 Do you know the name of this pub on the right hand side of the image above It was situated in William Street? For every good pub in the city, there has been a good publican. 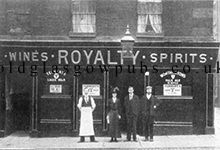 This web site will bring to light both what the old Glasgow pubs were like and what the publican’s life was like. Did the landlords have any hobbies have and what societies he was a member of. What liquor was stocked in your favourite local and how much has the price of a pint and a nip of whisky changed over the years. All this will be answered in this great web site. Over the years I have collected a large number of pub fronts and interior photographs, these have been reduced in size to save web space. 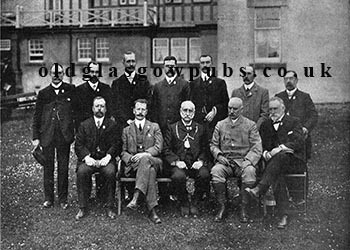 If you require a copy of any of the photographs in this site, please get in touch. For a small charge we can have the photo printed and posted out for you. As this web site develops into one of the largest collection of pubs and publicans, it would not grow in size if it wasn’t for the input you give. If you have a story to tell about a pub or publican please get in touch. Something as simple as a name of a pub could bring back memories to some who has forgotten the name. 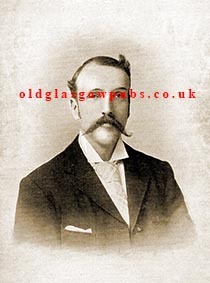 If you have an old photograph even if it is only a few years old please get in touch and we will publish your image and information on this site.